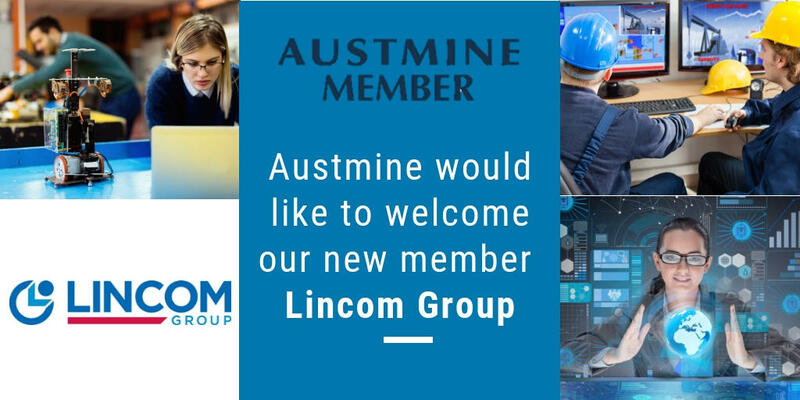 Lincom Group are pleased to announce recent membership with Austmine. Austmine is currently celebrating 30 years of providing support and building opportunities for the Australian Mining Equipment, Technology and Services (METS) sector in 2019. Austmine a not for profit, industry body, which strive to deliver value and opportunities For members, creating meaningful relationships, conversations and opportunities through a network of METS, Miners, Research and Education. Austmine offers far-reaching influence and value for members. We look forward to networking, new relationships, and what 2019 will bring. Exciting times.